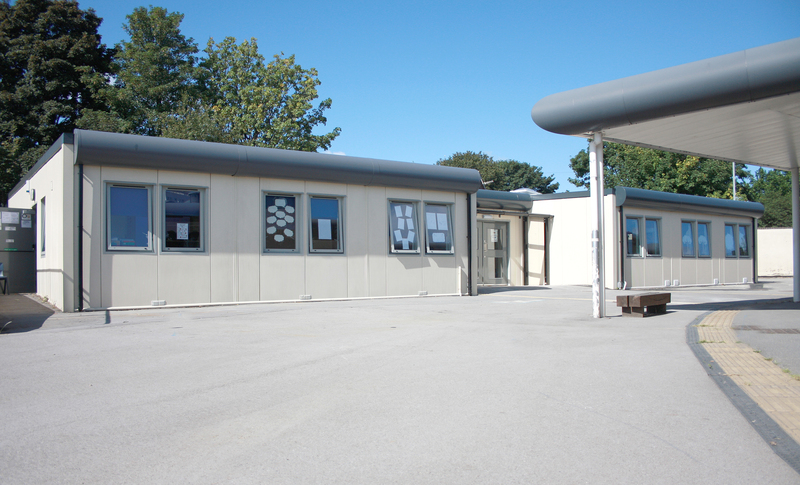 Premier Modular Limited, leaders in off-site construction, were successful in providing a staged project as part of the Education Leeds Basic Needs Framework for New Bewerley Community School. 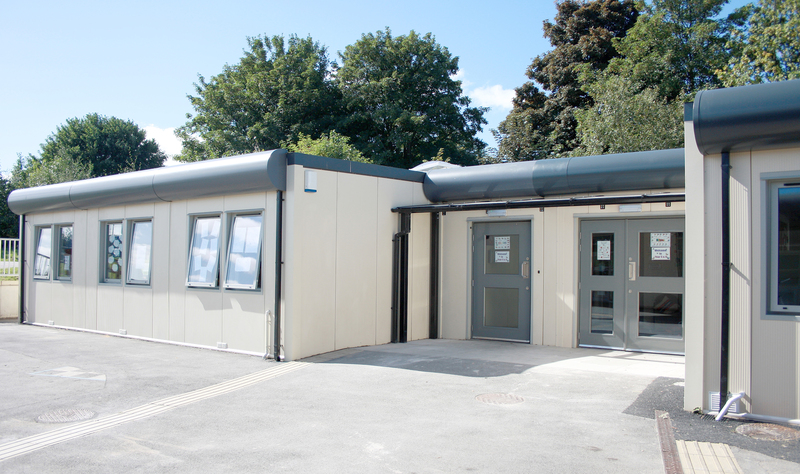 In partnership with Education Leeds and the School Headmaster, Premier designed and manufactured a classroom block, which allowed for further expansion if needed. 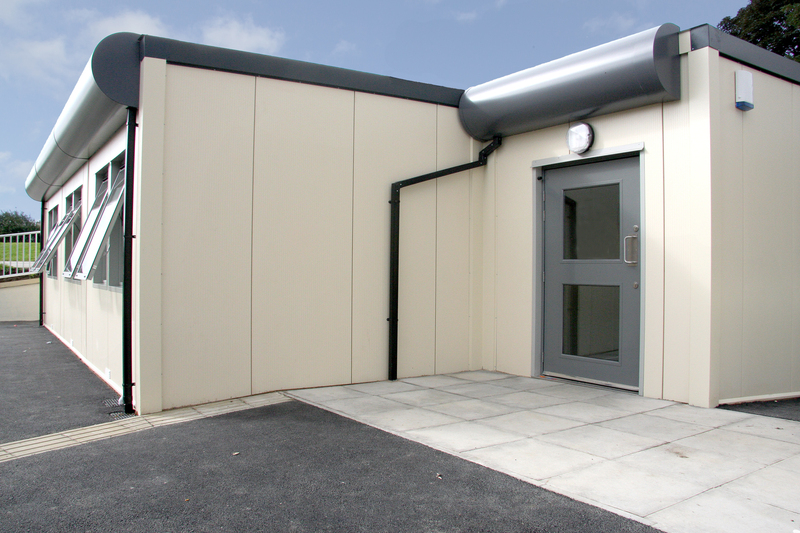 Using the PremierOne range, Premier provided a Kingspan clad building with a specialised fascia to match the aesthetics of the existing school. 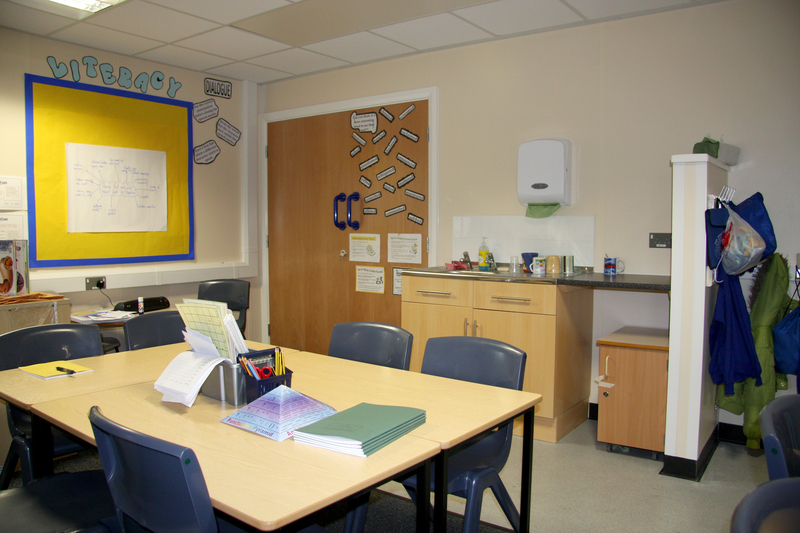 Internal layouts compromise classrooms, toilets, assisted W.C and hygiene suites. 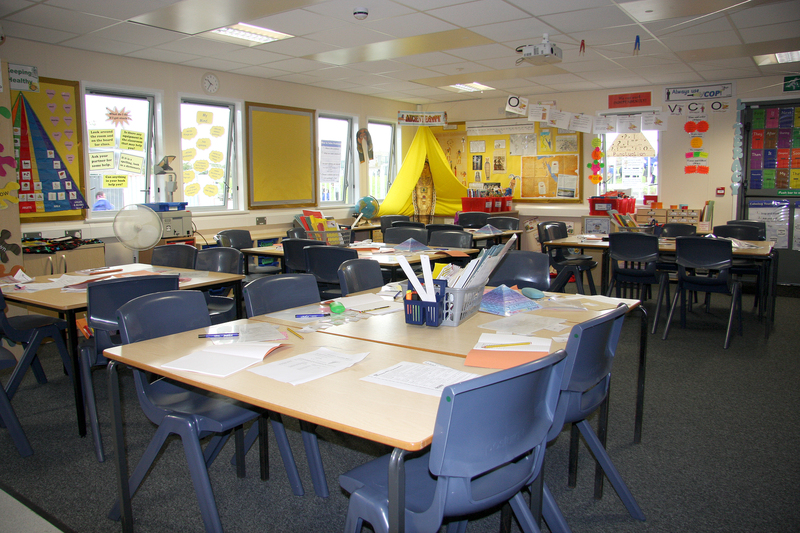 Considerations were put in place to ensure the school was able to carry out day-to-day operations whilst the extensive ground works were carried out. 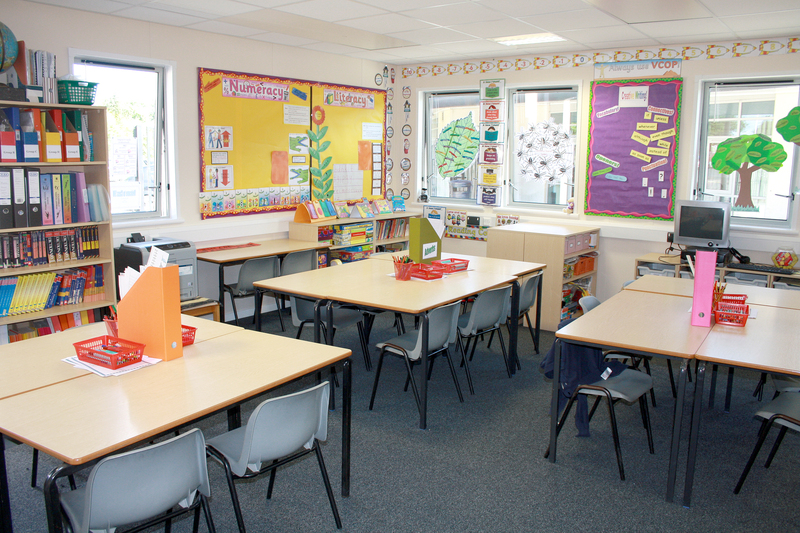 Close liaison with the school, the staff and the children was necessary and the progress explained to the school at regular intervals. With the capability of future expansion, Premier also allowed for the additional mechanical and electrical capacity to minimise future disruption.